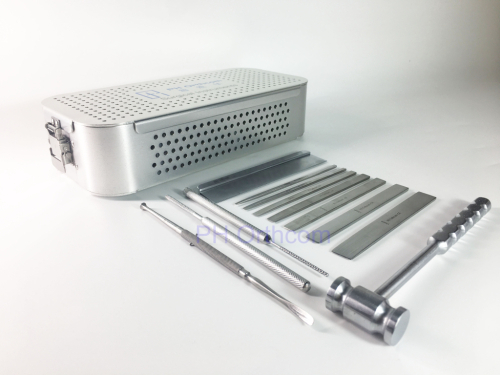 Showing 1-16 of 32 results. 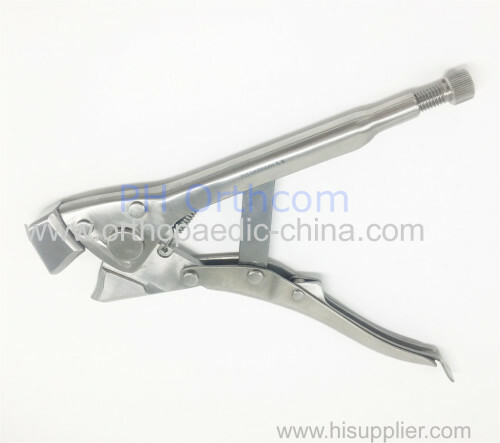 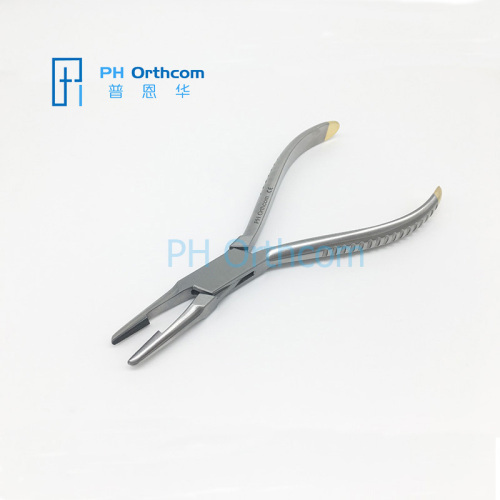 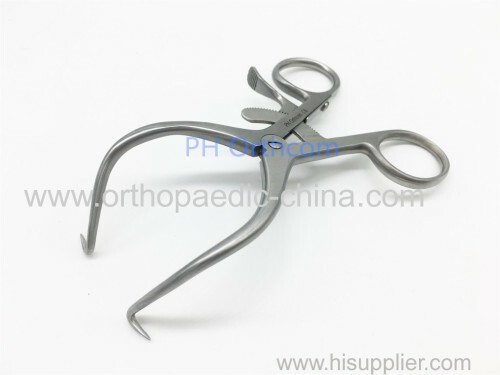 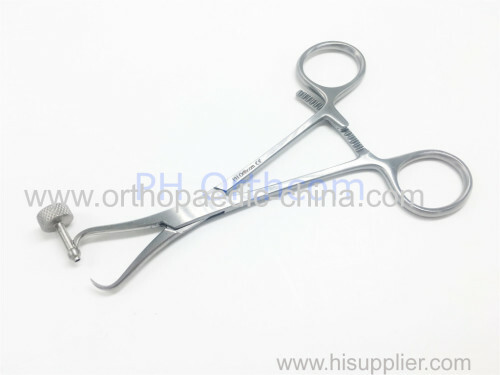 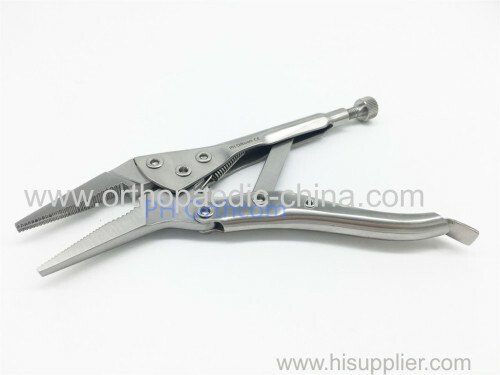 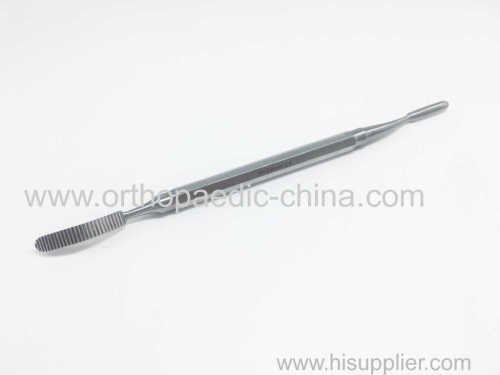 We have a various types of Veterinary Orthopedic Instruments, which meet you 100% satisfaction. 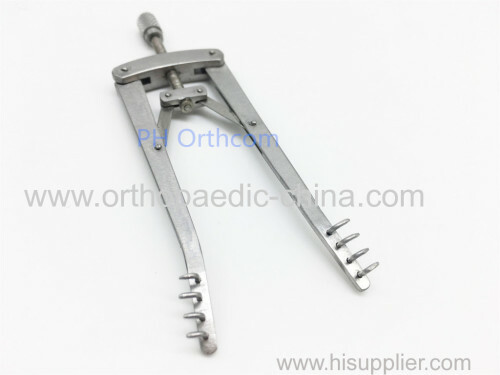 If our instruments do not meet your expection, we will refund in total. 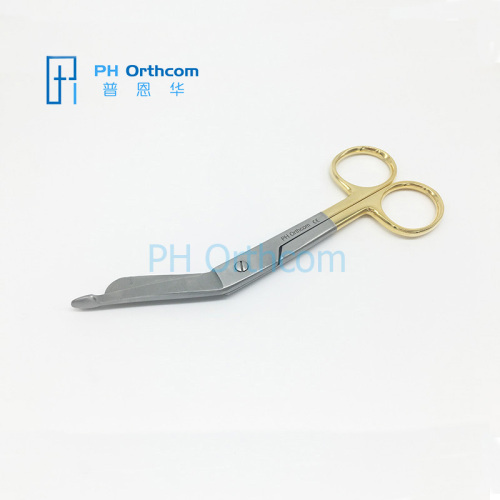 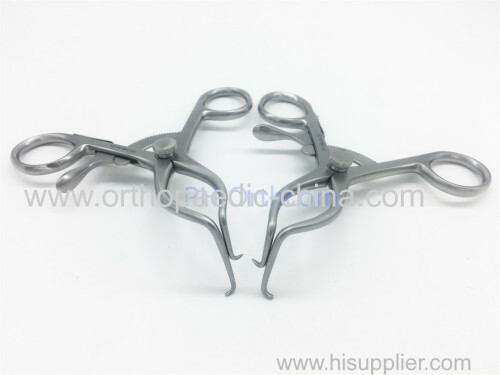 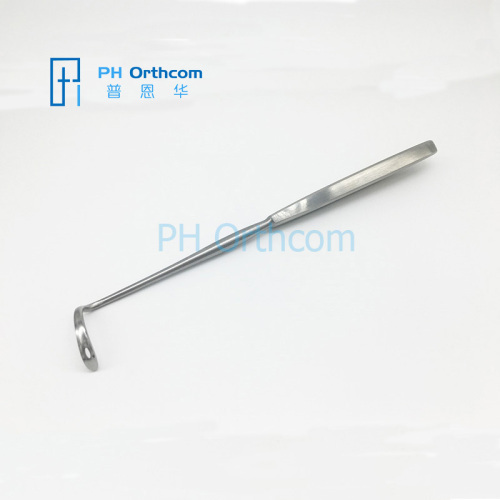 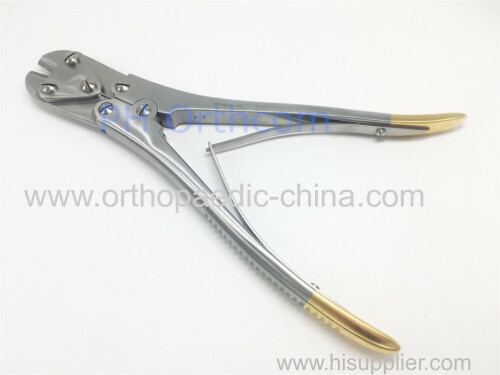 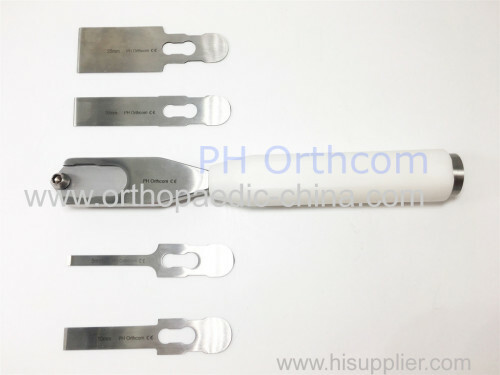 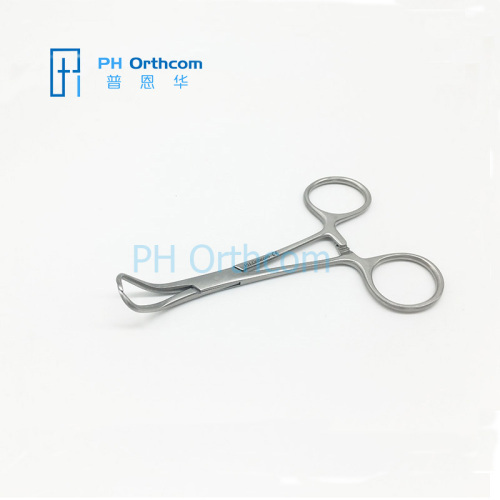 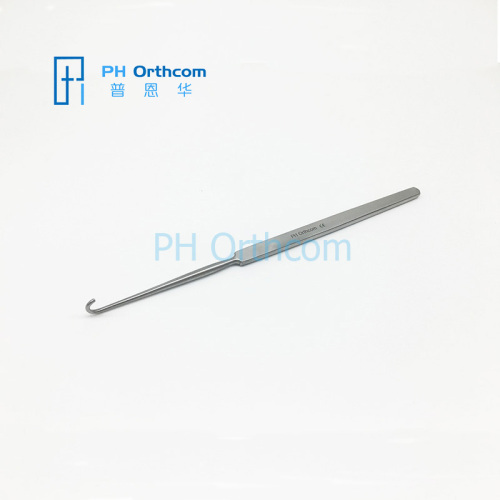 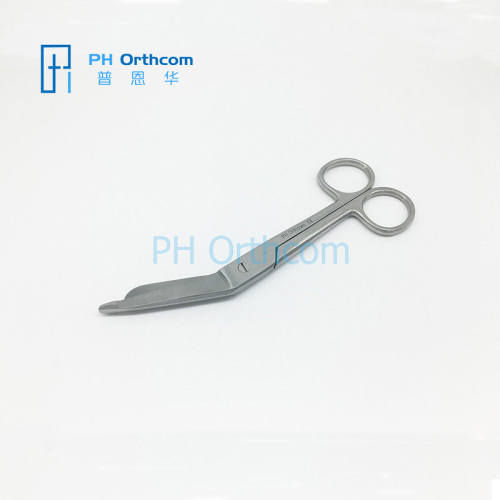 Group of Veterinary Orthopedic Instruments has been presented above, want more	Veterinary Orthopedic Instruments and Veterinary Orthopedic Instruments, Please Contact Us.